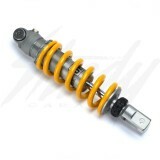 Ohlins Coilover rear shock for Kawasaki Ninja 250 and Ninja 300! 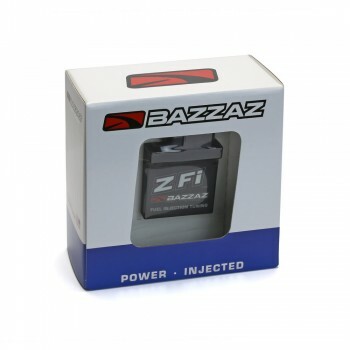 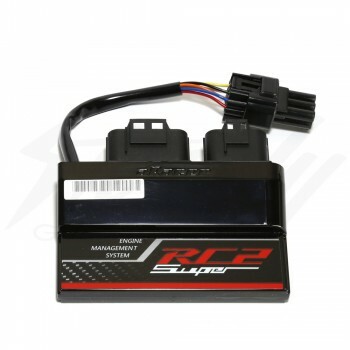 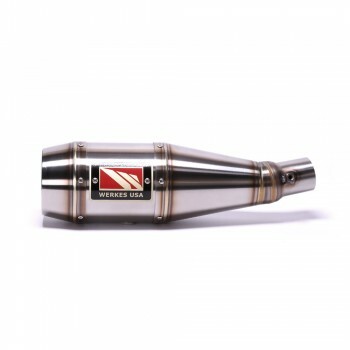 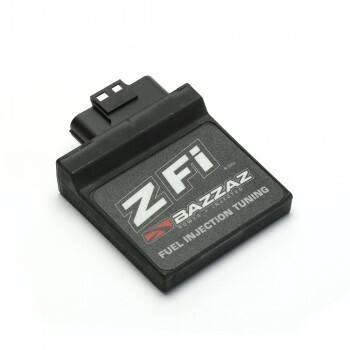 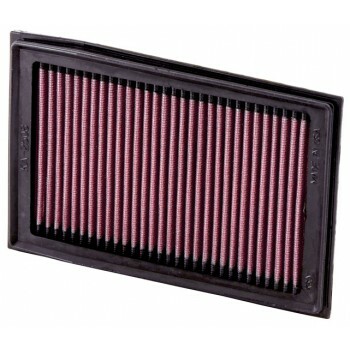 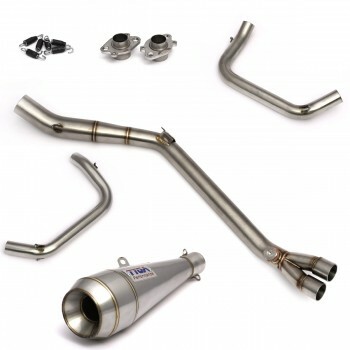 Made specifically for the Kawasaki Ninja 250 and 300! 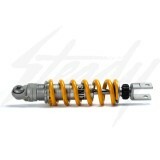 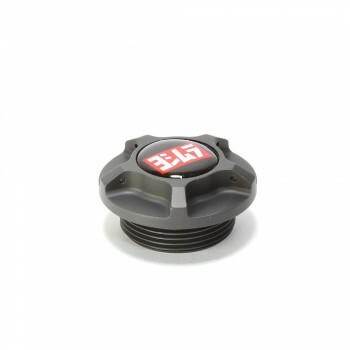 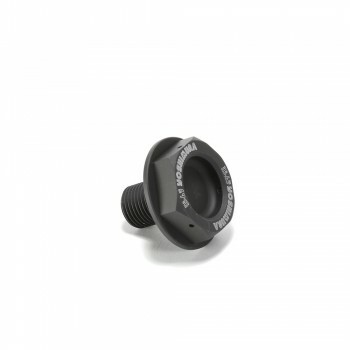 Adjustable rebound dampening and spring preload! 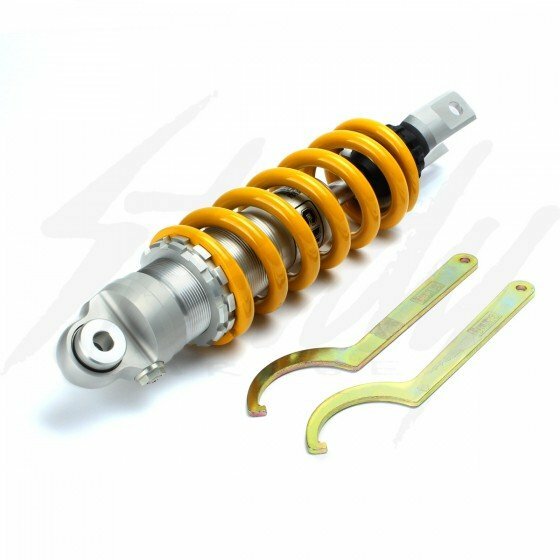 Ohlins S36DR coilover rear shock for Kawasaki Ninja 250/300 is perfect for those seeking performance, quality, and comfort.